We hinted last week that Cloo will have a special event coming up soon and now we can tell you what that is! On Friday, July 5, 2013, Cloo presents its second "Jump the Shark" Marathon! A 24-hour party full of classic TV all day and all night with "jump the shark" moments. The first one was back in November, as we announced. There comes a time when a long running television series desperately tries to keep viewers' interest. 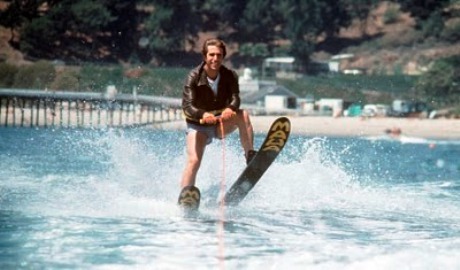 These gimmicks started when Fonzie "Jumped the Shark" on Happy Days. 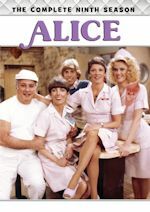 Cloo is celebrating these classic television moments with an all-day marathon featuring Get Smart, Bosom Buddies, Family Ties, Mork & Mindy, Laverne & Shirley, Happy Days, MacGyver, Mannix, The Unit, House, and Charlie's Angels. 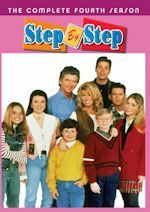 Among the episodes you'll see are "The Birth of a Keaton" on Family Ties, the infamous 3-part "Hollywood" episode of Happy Days, the move to Burbank on Laverne & Shirley, the wedding on Mork & Mindy, and many more. Late in the month, Cloo will have a Cloo Classics Marathon of MacGyver on Saturday, July 20, starting at 6:00am running 24 straight hours! MacGyver airs regularly on Mondays from 1pm-6am, following classic sitcoms Happy Days, Laverne & Shirley, The Odd Couple, Taxi and Mork & Mindy from 6am-1pm. Stay with us for continued updates on Cloo and the classic TV they air! We will have more news for August, so come on back! We stick with classic TV for this second story. 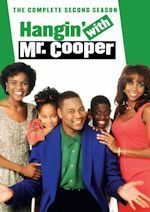 Last year on the 4th of July, WLNY-TV 10/55 in New York City started a tradition of airing classic TV marathons on major holidays. The first one was I Love Lucy on the 4th of July. 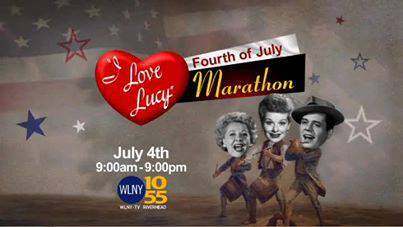 Back by popular demand... the I Love Lucy July 4th Marathon returns for the second straight year! 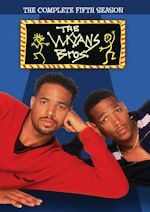 As usual with the WLNY-TV classic TV marathons, they will be 12-hours and start at 9:00am running to 9:00pm. The 24 classic episodes airing are: "Lucy Thinks Ricky Is Trying to Murder Her," "The Great Train Robbery," "The Seance," "Charm School," "The Handcuffs," "The Ballet," "The Million Dollar Idea," "The Diner," "Never Do Business With Friends," "Redecorating," "Lucy Wants New Furniture," "Lucy Learns to Drive," "L.A. at Last," "Staten Island Ferry," "Lucy & John Wayne," "Lucy and Bob Hope," "The Camping Trip," "The Black Eye," "Ricky Thinks He's Going Bald," "Breaking the Lease," "Job Switching," "Lucy Does a TV Commercial," "Lucy's Italian Movie" and "Return Home From Europe." WLNY's last marathon was on Memorial Day for Happy Days. The other marathons they have aired in the last year were I Dream of Jeannie for President's Day, The Odd Couple for New Year's, Taxi for Thanksgiving, The Munsters for Halloween, and The Andy Griffith Show for Labor Day. Will these shows also become annual traditions like Lucy or will they change the shows up? We shall see, so stay tuned! We hope more holidays are added, perhaps Love American Style or The Love Boat for Valentine's Day, Columbo on Columbus Day, or a classic TV holiday episode marathon on Christmas?